Last week was a good mail week. Mr. Postman dropped off a few great things at my door. These goodies made up for one of the hardest weeks I've had at the office. "Hands" drawn by the talented hands of my flickr friend, hanssolo. 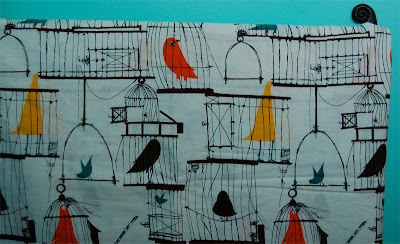 Birdcage Bedspread from Urban Outfitters. 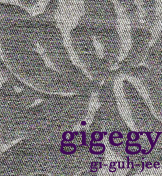 I'm thinking this will end up as curtains, though. 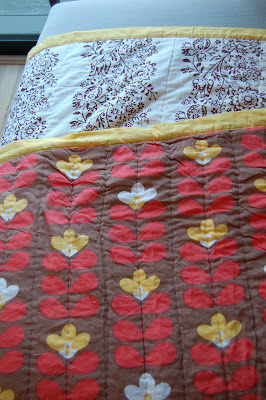 Swede Floral Quilt, also from UO online. 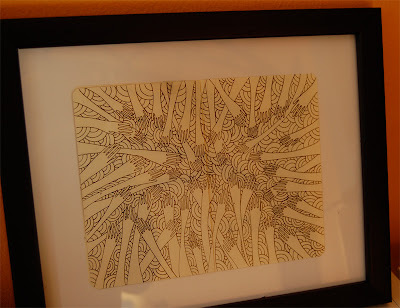 It reminds me of Orla Kiely's stem print. Thing is, after seeing it in person I think I like the white and brown print more.